The National Passport Stamp Program was created in 1986. It is designed to serve as a log of the unique experiences that a visitor encounters as they visit national parks, landmarks and heritage areas across the country. 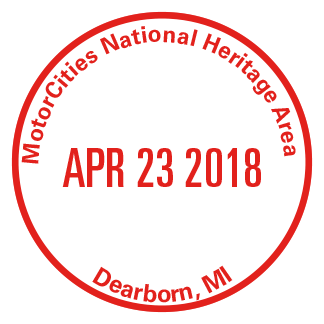 MotorCities National Heritage Area encourages you to explore our region. 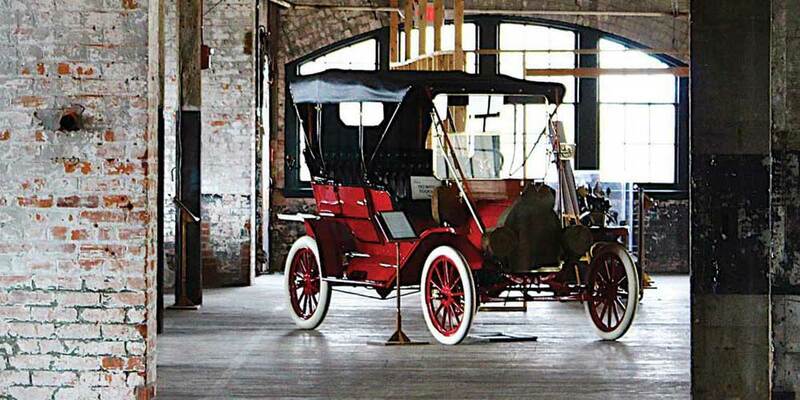 Stand in the footprints of automotive pioneers and legends of the labor movement. Learn the stories of the people, place, ideas and innovations that shaped America’s history and put the world on wheels. Explore and Enjoy! Nothing! The National Park Stamps can be found and acquired at no cost at National Parks and Heritage Areas participating in the Passport program. First, you may want to obtain a National Park Passport book (pictured at right). This spiral-bound booklet allows you to collect and store stamps available at National Parks and Heritage Areas throughout the United States. 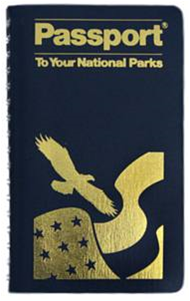 The passport book can be purchased from the National Park Service's store website ($9.95 plus S&H) or can be purchased at local National Park and Heritage Area’s visitor center/gift shop. Lastly, let the adventure begin! Explore the region, learn about parks, record your adventure, and support the National Parks and Heritage Areas! 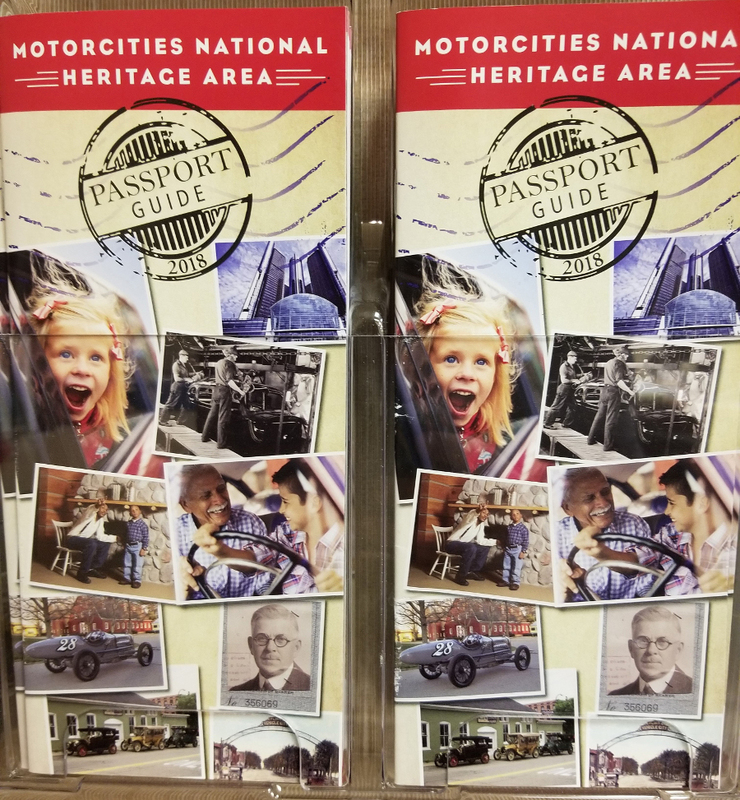 In addition to the National Park Service Passport Program, you can participate in a Michigan-based program in conjunction with sites located in the MotorCities National Heritage Area. What sites are participating in the MotorCities Stamp Program?